Lee Clack, quality assurance manager of multi-site carpet and filling manufacturer W.E. Rawson, was recognised by The Manufacturer as one of the 'Top 100' heroes of British manufacturing this week. The Manufacturer's Top 100 report celebrates outstanding individual leaders and innovators in the UK manufacturing sector. 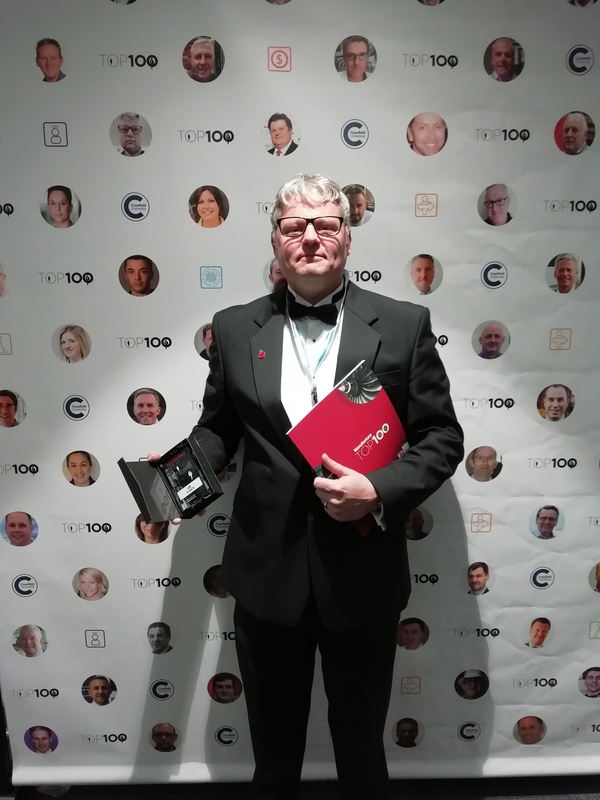 Lee was selected as a Top 100 hero after a comprehensive judging process - demonstrating increasing recognition of the impact of the quality role for British manufacturing businesses. Lee's recognition is a positive sign of change for a profession 'appalling at marketing itself' and often overlooked in awards circuits.